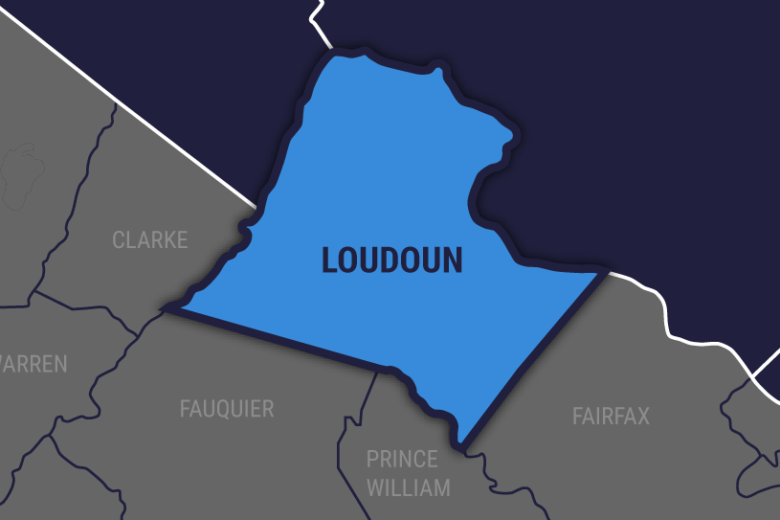 Loudoun County Supervisor Ron Meyer believes proposed design guidelines for commercial development will need to be revised to make clear they are not the law of the land, only a vision for the county's future growth. Loudoun County Supervisor Ron Meyer believes proposed design guidelines for commercial development will need to be revised to make clear they are not the law of the land, only a vision for the county’s future growth. Meyer, R-Broad Run, said in an interview the guidelines should still be included in the county’s Loudoun 2040 plan — as a statement for how the county hopes to shape large-scale development and discourage unsightly or bland buildings like data centers or self-storage facilities. But he understands developers’ concerns that county staffers may view those guidelines as rigidly as zoning code in years to come, and that should be avoided. The board was officially presented Thursday with the draft comprehensive plan after more than two years of development. The introduction kicks off a round of work sessions and hearings before the document’s potential adoption on June 20.